Welcome! Find your place in our super comfortable oversized chairs and relax. Enjoy the views, savor the food, indulge in our wines…and remember, as long as you’re here you’re part of the Swiftwater family! Our goal is simple….to exceed your expectations during your visit to Swiftwater Cellars and provide a home away from home. 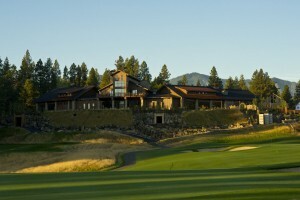 Upon its grand opening on September 11, 2010, Swiftwater Cellars provides everyone a getaway to the Cascade more enticing than its predecessors. We are located in the Suncadia Resort community, surrounded by more than 6,000 acres of mountain forests, meadows and rivers, and adjacent to the 2.2 million acre Wenatchee Washington National Forest. During your stay in the area, you have several options for accommodations whether it be Five Star lodging or pitching a tent next to the Cle Elum River. The options for leisure activities are unlimited and meet the requirements of every outdoor junky or those seeking a new easy outdoor adventure. 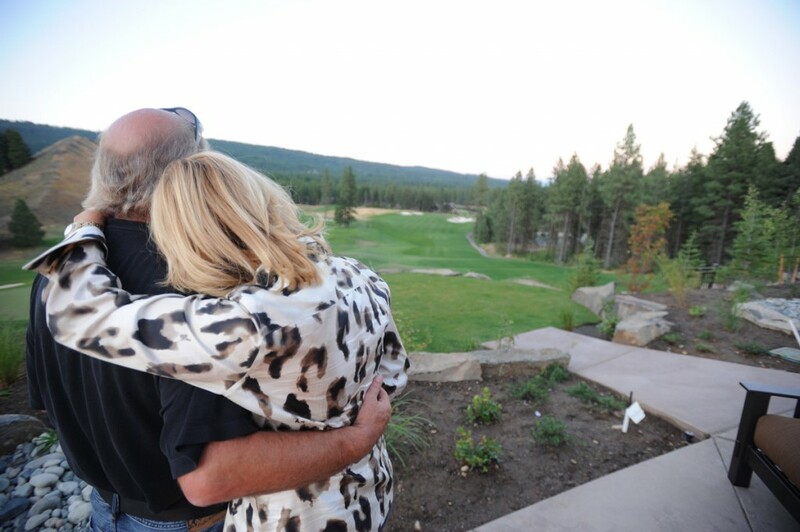 Starting with deluxe spa treatments at the Glade Spring Spa at Suncadia Resort to hiking, fly fishing in the Yakima River, cross country skiing, family fun beach side at Lake Cle Elum, and so much more. Plus, the locals love to share their pride in this beautiful area. We are happy to oblige in arranging your visit to the area. Please contact us!